Save on your next flight from EVV to ALS when you book through Travelocity. 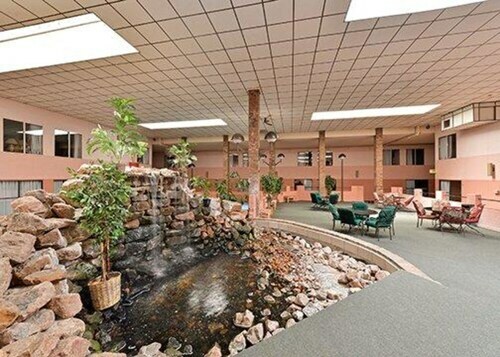 Need a last-minute flight to Alamosa? Travelocity offers discount airfare no matter when you book, even on popular routes such as Evansville Regional Airport to San Luis Valley Regional Airport. Whether you need a direct or indirect flight, you can trust Travelocity to provide you with the best prices for EVV to ALS flights. Explore Alamosa with Travelocity's Travel Guides to find the best flights, cars, vacation packages and more! Nice place. Bare bones comfort. Good location. Reasonable price. 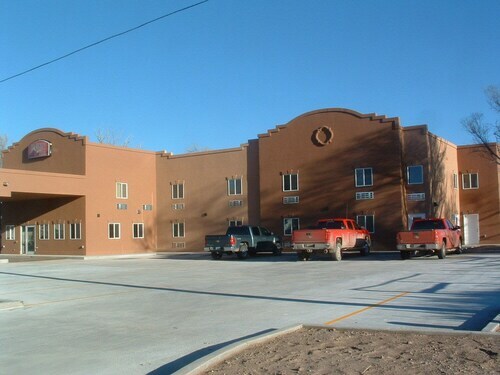 Located in the heart of Alamosa, this vacation home is steps from San Luis Valley Museum and Rio Grande Scenic Railroad. Adams State University and Alamosa Recreation Center are also within 3 mi (5 km). 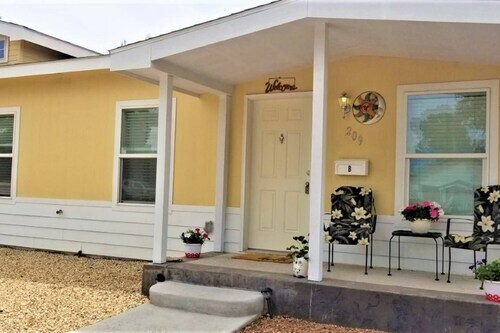 Located in the center of Alamosa, this family-friendly vacation home is within a 10-minute walk of Rio Grande Scenic Railroad and San Luis Valley Museum. Adams State University and Alamosa Recreation Center are also within 2 mi (3 km).